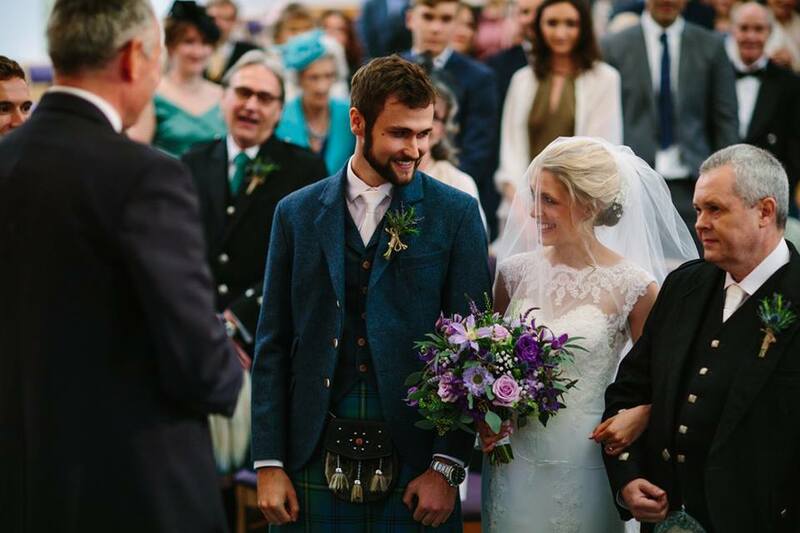 I am delighted to share some beautiful images from the wedding photographer Eilidh Sutherland of Lucy & Callum’s wedding from last month. 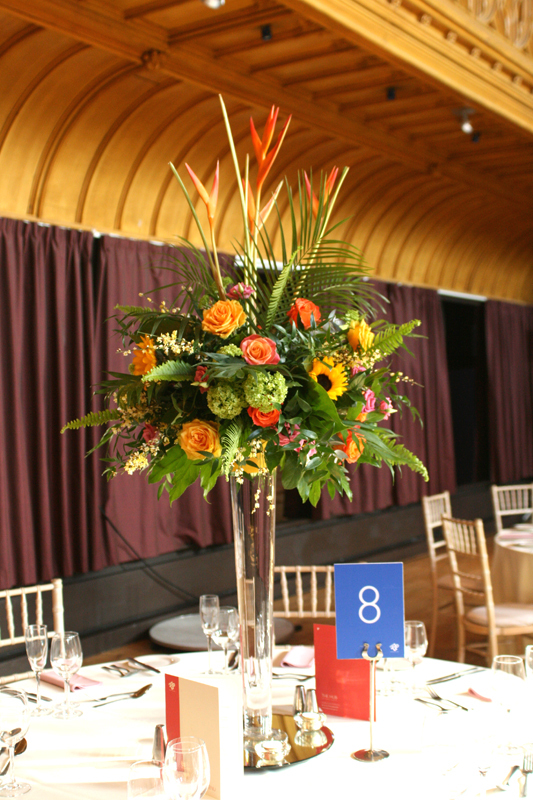 The ceremony took place at Carrubbers Christian Centre on the Royal Mile with the wedding reception at the Radisson Blu. 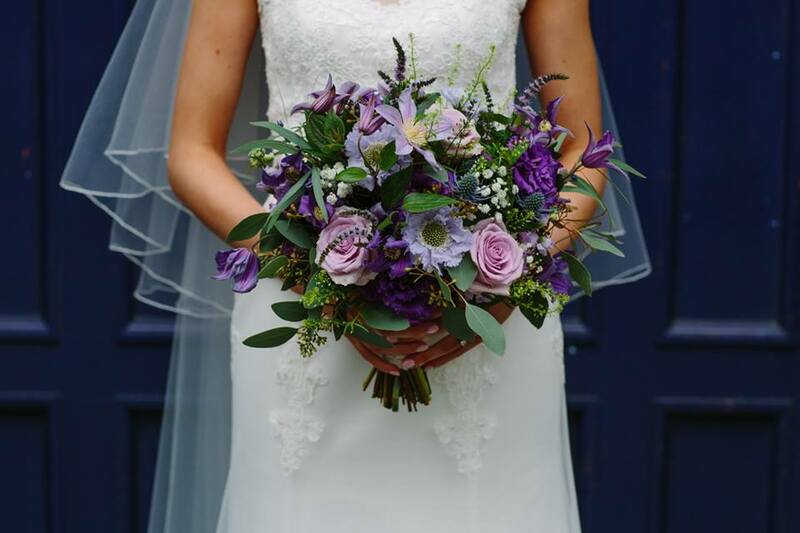 Lucy and Callum opted for a wild look to their flowers in lilac and purple. 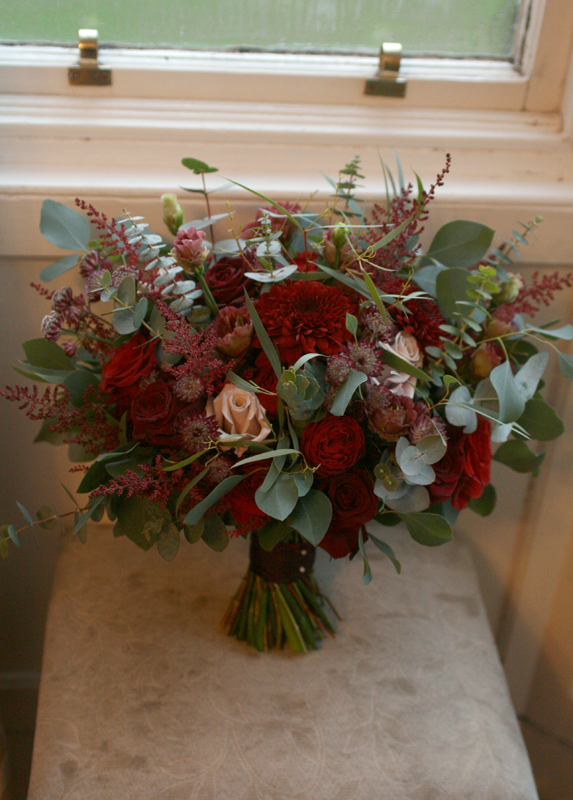 The varieties included clematis, roses, scabious, mentha, thistles, eustoma, gypsophila and mixed foliage. We provided gypsophila pew ends for the ceremony, ivy trails and tealights for the top table as well as bouquet’s and buttonholes for the wedding party. 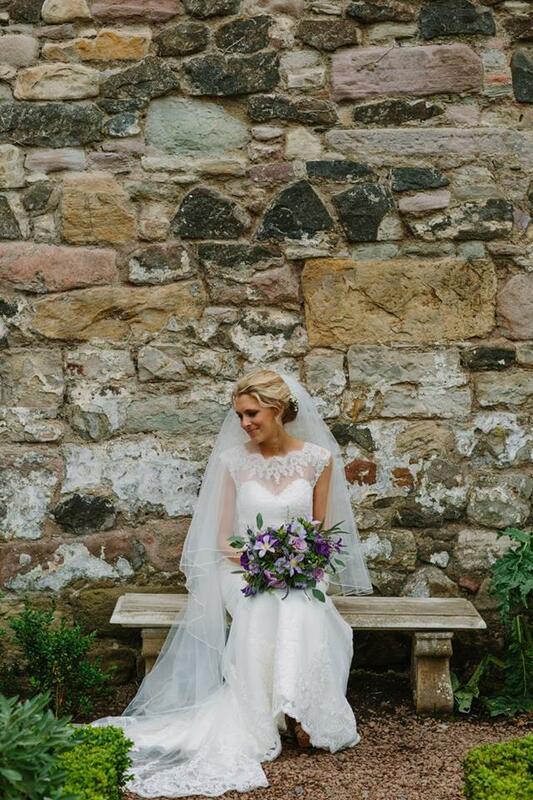 Please do pop over to Eilidh Sutherland’s website or facebook page for more of her stunning wedding images. 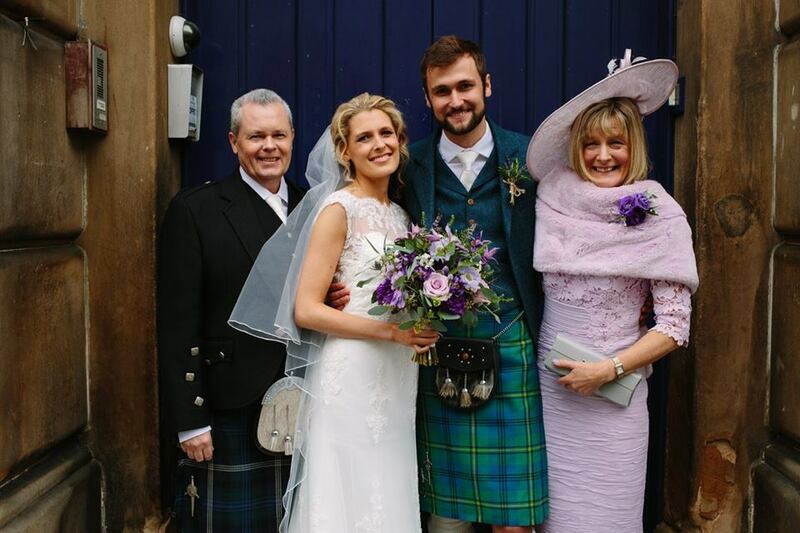 Congratulations to Lucy and Callum.